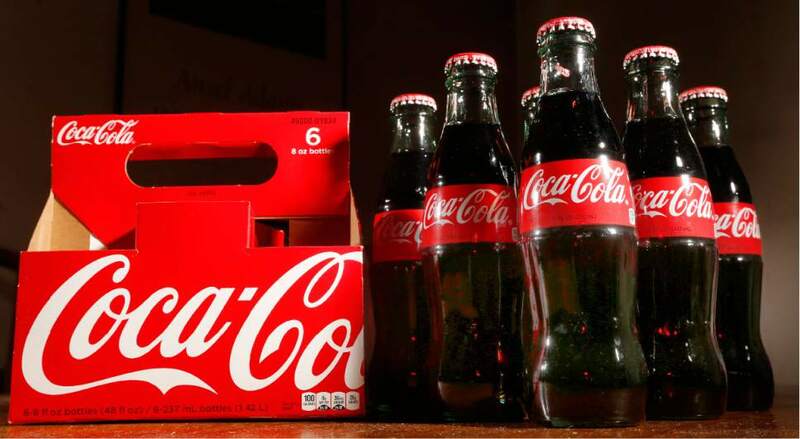 It looks like Brigham Young University may be Mormonism&apos;s last institutional holdout against what some see as "evil" cola drinks  you know, the ones with that unauthorized pick-me-up. 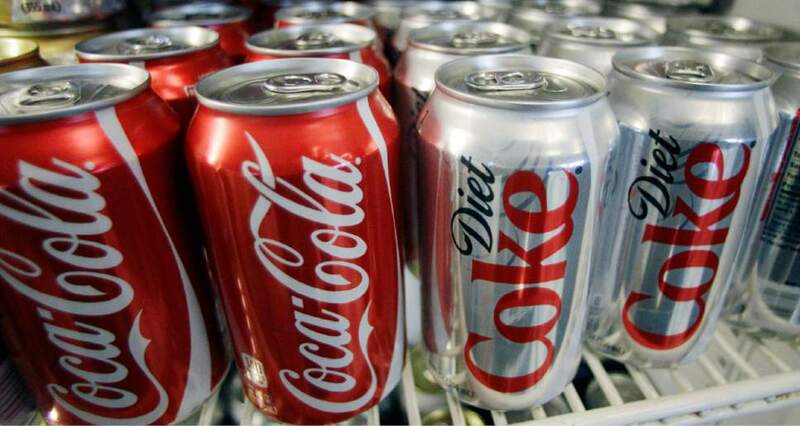 Sometime this spring, LDS Business College in Salt Lake City began selling Coke products  with caffeine  in its cafe. The church-owned Joseph Smith Memorial Building, across from downtown&apos;s iconic Mormon temple, had long since shrugged off the supposed taboo. It makes no difference: The faith&apos;s flagship school in Provo is standing firm. BYU spokeswoman Carri Jenkins previously said there was no demand for these energy-enhancing sodas. Now she says the school "has simply chosen not to sell caffeinated beverages on campus." That stance persists about five years after The Church of Jesus Christ of Latter-day Saints issued a statement in the midst of Mitt Romney&apos;s White House run, saying that the only forbidden "hot drinks" in the faith&apos;s health code, known as the Word of Wisdom, have been defined as coffee and tea. This 2012 reaffirmation said that "the church revelation spelling out health practices ... does not mention the use of caffeine." The same goes for the church&apos;s two-volume handbook, which lay leaders use to guide their congregations. It says plainly that "the only official interpretation of &apos;hot drinks&apos; (D&C 89:9) in the Word of Wisdom is the statement made by early church leaders that the term &apos;hot drinks&apos; means tea and coffee." As the 2012 Republican presidential nominee, Romney was observed drinking the occasional Diet Coke on the campaign trail and enjoying a bowl of coffee ice cream. Utah&apos;s late Gov. Olene Walker, a Mormon, once said, "Caffeine is fine as long as it&apos;s cold." And, in the 1960s, according to biographer Gregory Prince, church President David O. McKay was at a concert hall in Bountiful, where a friend offered to get him a drink from the concession stand. 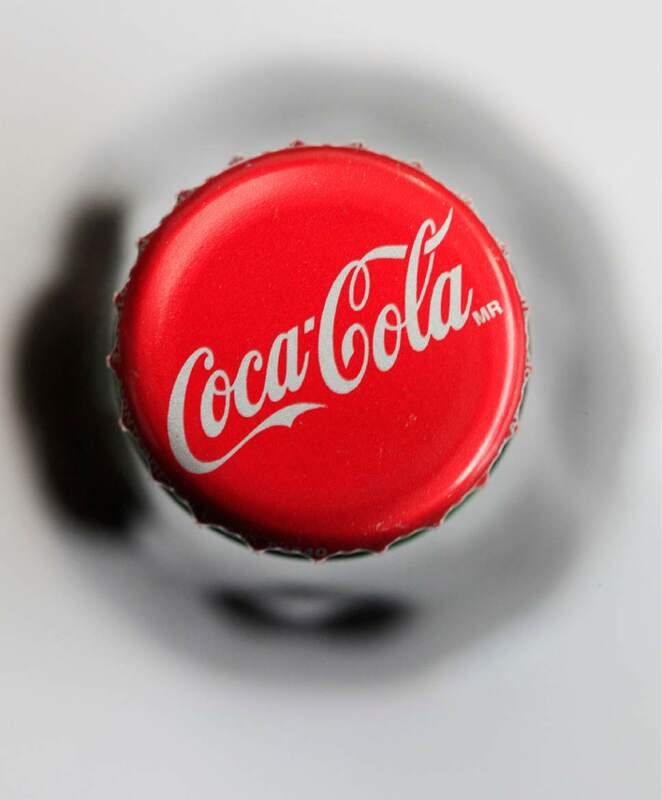 The friend was mortified when the cup he handed the Mormon leader was emblazoned with the words "Coca-Cola." "I don&apos;t care what it says on the outside," McKay told his embarrassed pal, "as long as there&apos;s Coke on the inside." So, in short, nowhere does the Mormon Word of Wisdom mention caffeine. Or ice cream. Or Mountain Dew. Or Dr Pepper. That doesn&apos;t mean church leaders view caffeinated drinks as healthy. They just don&apos;t bar members from, say, pounding a Pepsi or slurping a hot chocolate. Even so, many outsiders and plenty of insiders still get that wrong. For decades, many scripture-quoting Mormons presumed that caffeine was the culprit in coffee and tea, hence they shunned colas with it as well. Families avoided these juiced-up drinks, and many local leaders preached against them over the pulpit and in private meetings with their congregants. Former church President Gordon B. Hinckley complicated the matter in 1996, when the aging leader told "60 Minutes" that Mormons avoid caffeine. BYU&apos;s prohibition of selling these peppy pops also was cited as evidence of doctrinal, if not divine, disfavor. But as for the school&apos;s earlier "no demand" claim, well, an enterprising BYU student is proving otherwise  by selling these souped-up sodas door to door. Wesley Monahan, known as "the caffeine dealer," has launched Caffeine Corner to deliver cold cans of caffeinated colas on campus within minutes of receiving an order via text. The startup is winning high marks from test-cramming students for helping them get high marks on exams. "It&apos;s the end of the semester and I&apos;ve got an all-nighter ahead of me," one wrote on the company&apos;s Facebook page. "Caffeine Corner came to my rescue with 2 cold Dr Peppers to get me through it. Delivered promptly and friendly! Thank you!!" Such praise isn&apos;t confined to students, Monahan told the school paper, The Daily Universe. "I even have a lot of staff members who make purchases and wish me well."